Appeal to antiquity or tradition is a common logical fallacy that occurs when it is assumed that something is better or correct simply because it is older, traditional, or “always has been done that way.” It is based on the belief that how it “used to be done” is always better than how it’s currently done in the modern world. The appeal to antiquity is considered the logical opposite of the appeal to novelty, which is the belief that because it’s new it’s better. Both logical fallacies have the goal of ignoring evidence, and using these fallacies to displace them. Individuals may believe that “time tested” means “factual” and that “better people than I” were the ones who originally decided a thing, and “if it were wrong, it would have been challenged by now”. Tradition is often linked quite closely with the “appeal to authority“. 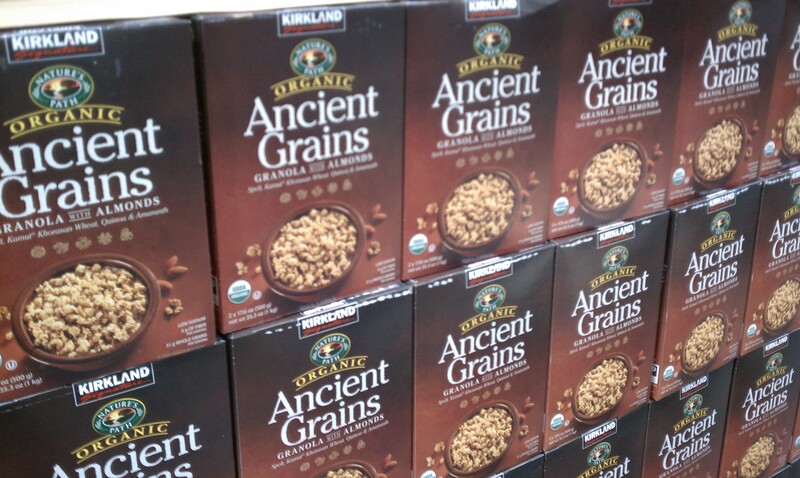 Just because the grains are ancient, it does not mean that they are healthier. Homeopathy has been around 200 years, so obviously it must work.